Hardcover, 6.75 x 9.5 in. / 296 pgs / illustrated throughout. Edited by Hans Oldewarris, Peter de Winter. 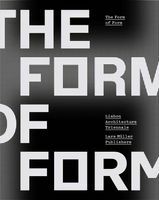 Published for 010 Publisher’s twentieth anniversary in 2003, this volume celebrates the publishing vision of Hans Oldewarris and Peter de Winter, 010’s founders. 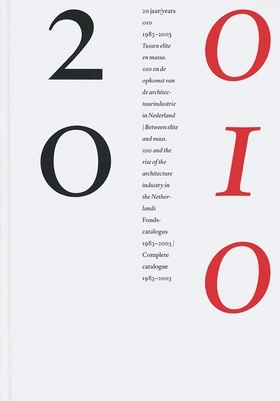 Besides hundreds of monographs by and about Dutch architects, 010 has published books on architecture, interior design, photography, industrial design, graphic design and the visual arts. Exhaustively annotated and illustrated, 20 Years 010 provides not only the technical details of each book (size, format, binding) but also the authors, editors, photographers, graphic designers and printers. A brief description of the contents rounds off each entry. Comprehensive indexes give insight into who contributed to which book and in what way. In their introductory essay, Ed Taverne and Cor Wagenaar give a picture of the practice of architectural publishing in the Netherlands during those years. FORMAT: Hbk, 6.75 x 9.5 in. / 296 pgs / illustrated throughout.